Private Jet Charter to Los Angeles | Vault Aviation | Get a Quote Today! When it comes to your private jet charter to Los Angeles, Vault Aviation offers top quality customer service with our ever-present On Demand attitude. With our value, fondness for luxury and highest quality jets, from the wheels of our smallest jet to the cockpit of our biggest and baddest, we represent the Hollywood lifestyle! Vault Jet is not only in-tune to the ways of Venice Beach and Beverly Hills, but also to what our clients need. We strive to provide the best plane at the best price with the best experience, period. We might not be locals, but with a private jet charter to Los Angeles, we can pretend like we are. 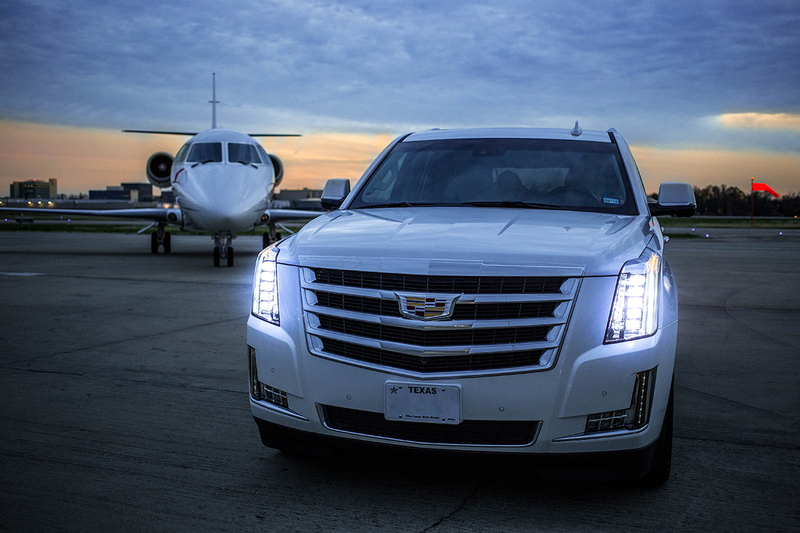 We are your experienced source for luxury private jets to LAX, ORD, JFK or MIA, or anywhere else you need to be. We fly to every US city, as well as all the global hotspots. If there is a runway, we can get you on it! If you are on the hunt for a private jet charter to Los Angeles, your search can end here! Vault Aviation is the most trusted choice in glamour, value, and safety. We work within our industry to find you the best aircraft at the price point you need, when you need it. 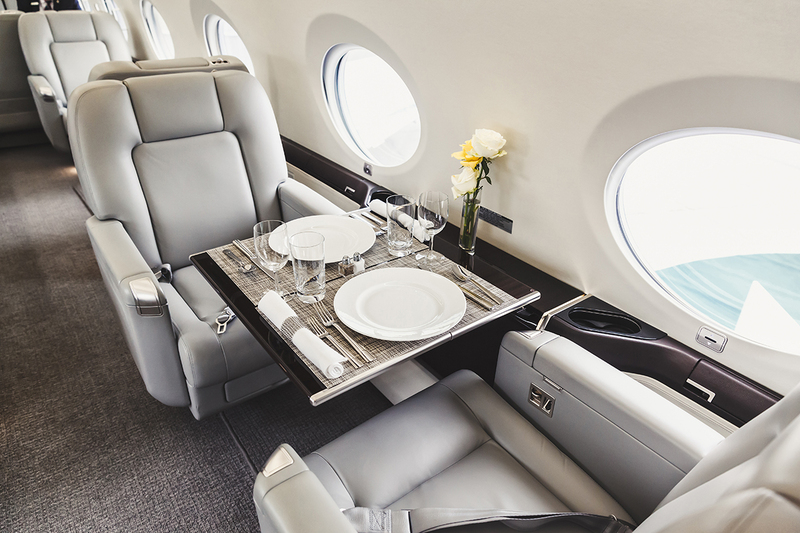 Whether you’re looking for a private jet charter to Los Angeles for a corporate event or maybe just your run-of-the-mill weekly commute, Vault Jet is the best way to get to where you want without all the hassle and bustle. Ask around, with our On Demand ideology, we are ready to serve you! We don’t only provide you with the very best jets, but also with the whole prestigious Vault Aviation experience. See our articles and reviews and read for yourself about the consistent quality, comfort, and style that is our legacy. We guarantee we will do our best to give you the best! We strive to keep the highest rating in safety and convenience, which means never burning our clients, even if the Venice Beach sun might! As the premier private jet charter to Los Angeles, Vault Aviation is always top in luxury and bottom in cost. We know that you are busy and have many private jet companies in Los Angeles to choose from, but we also know our difference shows through in our service and history. We deliver Los Angeles jet charter flights from various airports: VNY, BUR, LAS, etc. to make your journey as seamless as possible. We know that your time is valuable, so contact us for a quote and see how much you can save with a private jet to Los Angeles from Vault Aviation. We have all the industry connections needed to get you the most cost-effective price for the aircraft you’ve always wanted to fly on. By searching private jet charter flights to Los Angeles and beyond, when you choose to fly with Vault Aviation you know you’re getting the absolute best plane at the least expense, and completely hassle-free! From ground transportation to food and beverage, special requests and more, let Vault Jet take care of you! Are you looking for a private jet to Los Angeles for a business trip, shopping spree, or birthday present? 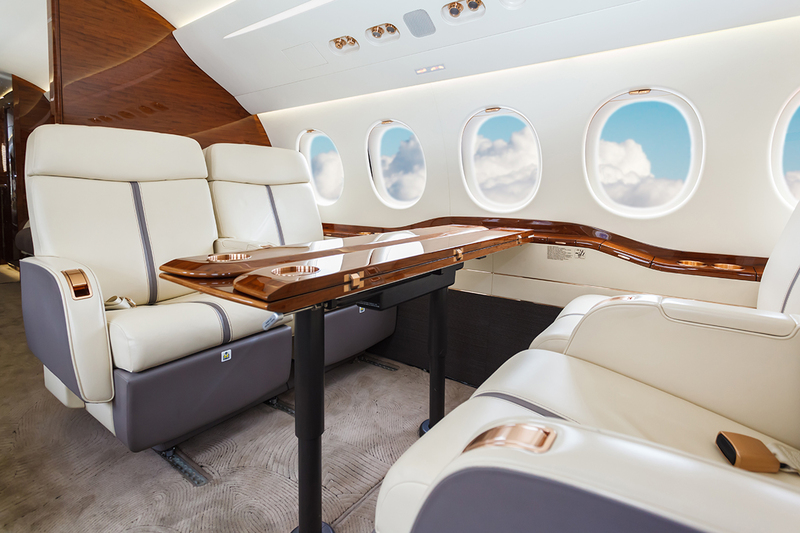 Or maybe you are a regular private jet traveler – regardless of your ‘why,’ Vault Jet is the best choice for your next private jet to LAX, because Vault Aviation is always at the peak of our industry. 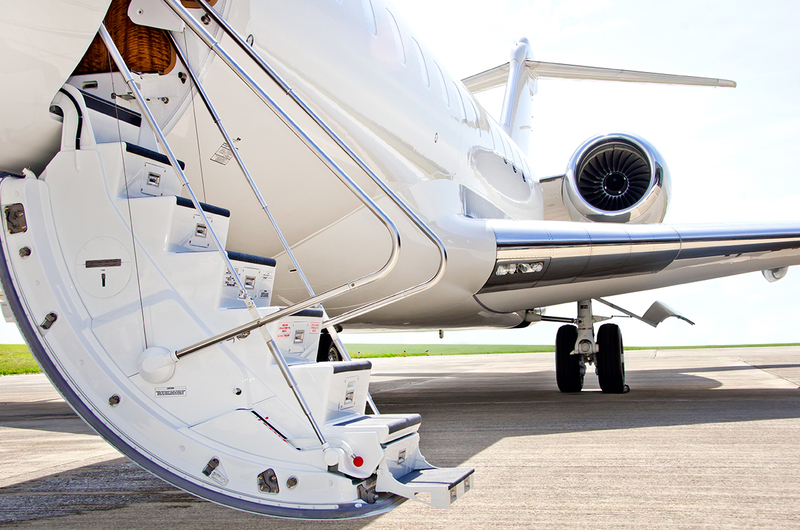 Remember the name Vault Aviation, the charter of luxury the next time you book a Los Angeles jet charter! 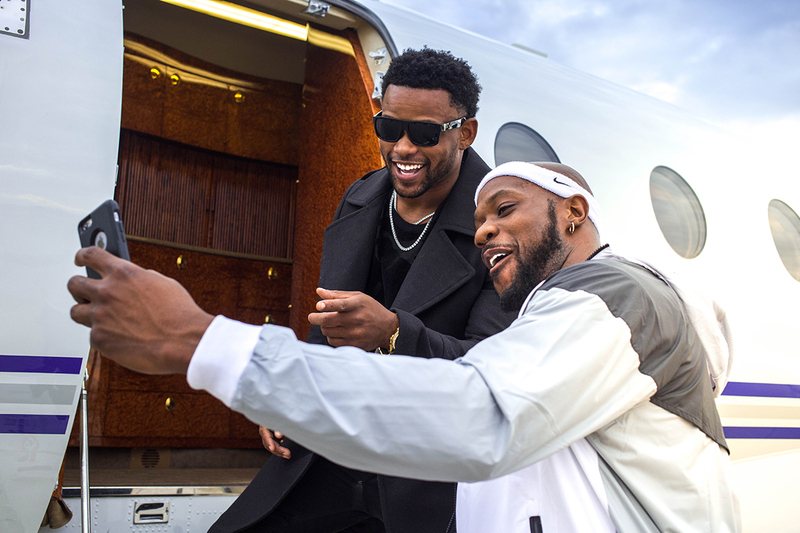 See for yourself – choose the premier private jet company to Los Angeles and Fly Like a Champion with Vault Aviation today! Contact us to get a quote and get your next private charter jet to Los Angeles off the ground! Is Los Angeles not the destination you had in mind? Looking for a new city, or maybe have a set course for your job or team? Do you dream of spending your vacation week somewhere remote? We don’t just supply private jet charters to Los Angeles, but to all American cities, as well as global destinations. If they have a tarmac, we can get you on it! Whether it’s a private jet to Los Angeles, Dallas or even Dubai, safety is always Vault Aviation’s top priority with best value and service close behind. Just tell us when and where and we’ll get you there. 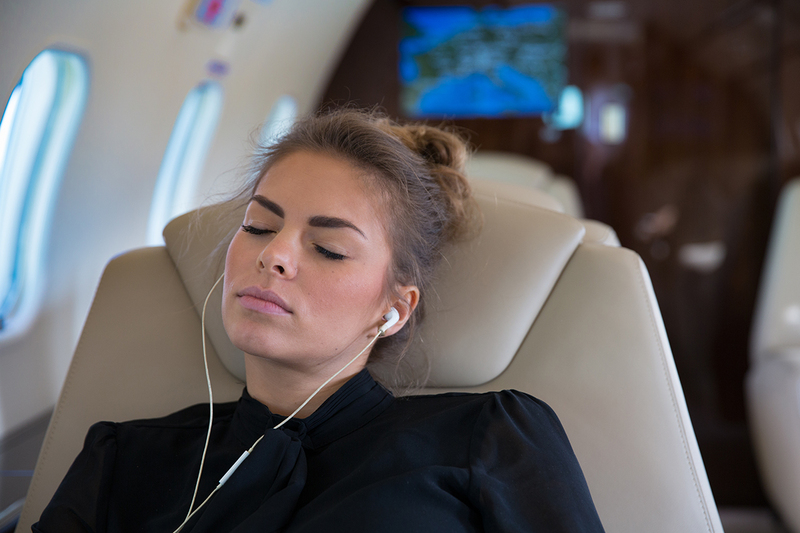 Contact our On Demand Vault Jet experts to get your individualized quote for your next private jet flight today!